It is important to know the best vacuums for carpet cleaners when you are considering getting your commercial or residential carpet cleaned. You get what you pay for, it is a saying we have all heard before. This statement is accurate in many ways especially when choosing your vacuum. 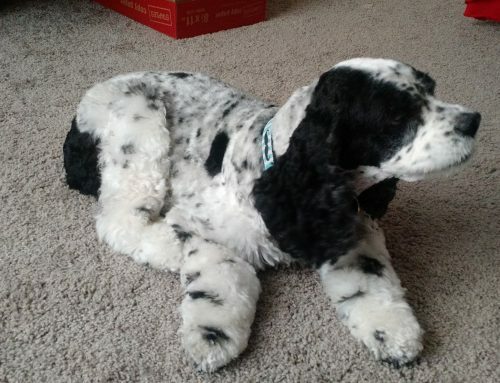 Carpet Cleaners need to use the best vacuums in order to make your carpet as clean as possible. 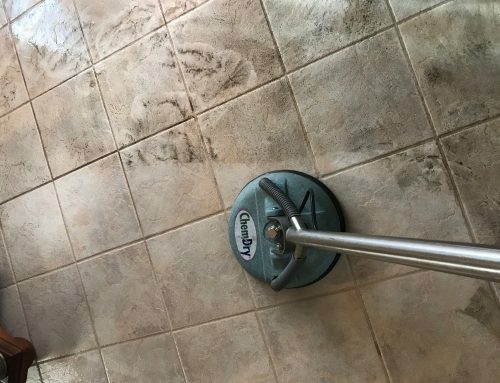 Nobody wants to spend time vacuuming the floors only to have left over residue in the fibers nor does anybody want to spend a fortune on a vacuum that does not live up to your standards and costs even more in the long run. 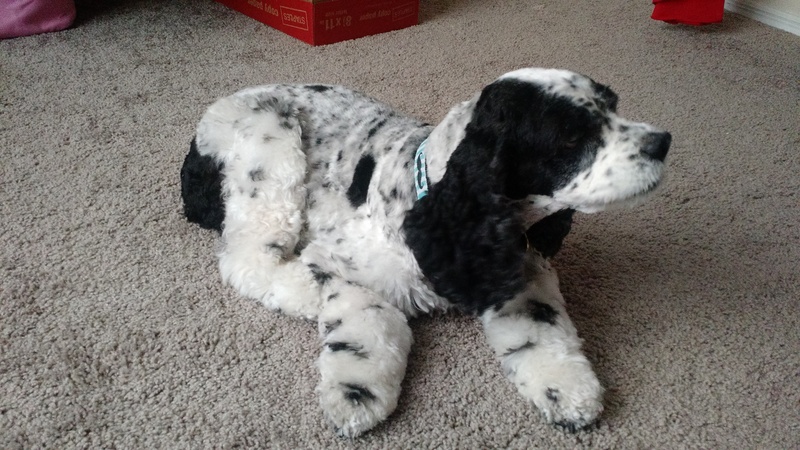 I will be going over the 3 best vacuums for carpet cleaners! I put this vacuum at the top of our list because it has proven to be the most efficient in regards to carpet cleaning. Sunrise Chem-Dry uses this vacuum for all commercial cleaning during our pre and post vacuuming because it has shown to be the most reliable, most financially beneficial, and provide the best vacuuming we have seen. The ProTeam ProForce 1500XP not only has dual motor system which provides a better cleaning with its two brush rollers, it also is easy to maneuver and has an extra long 50 foot power cord. 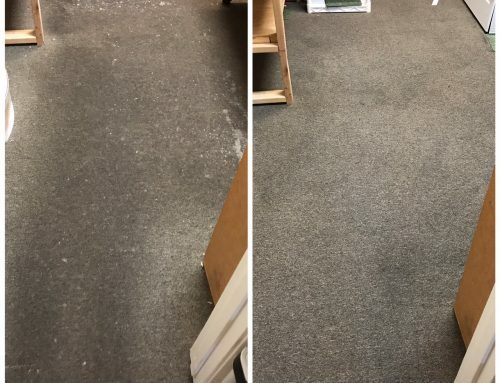 Sunrise Chem-Dry supports this product because of its ability to get out an exceptional amount of dirt and dust from the depths of your carpet which provides a much cleaner air inside your home. The ProTeam ProForce also has advanced filtration with HEPA media filters which trap dirt and dust from contaminating the air you breathe. A quality that Sunrise adores about this vacuum is that it also offers a 3 year or 2 year warranty to ensure the life of your vacuum in case any problems arise. In regards to maintain on the ProTeam ProForce 1500XP, it is easy to take care of. Many times a vacuum seems as though the price is good but then charge a ton to replace bags or belts. The ProTeam ProForce 1500XP sells replacement bags for $12.33 and replacement belts for $6.74 (Quite the steal, right?). Sunrise Chem-Dry is happy to use this product for both commercial and residential properties and tell everyone about it because of its numerous benefits. 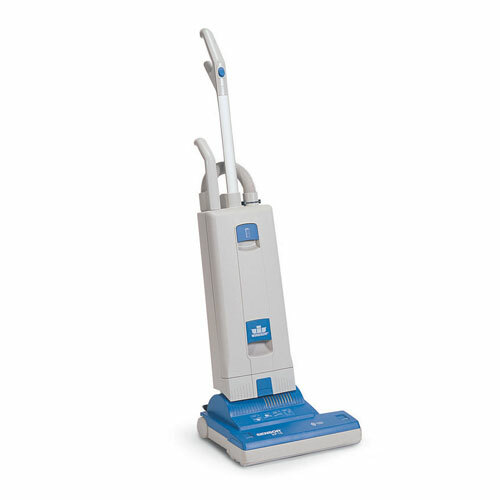 Sunrise Chem-Dry ranks this vacuum at #2 because of its ability to clean very well. The Windsor Sensor offers a deep clean with out all of the noise (Now you can vacuum the carpets without waking up your sleeping spouse). 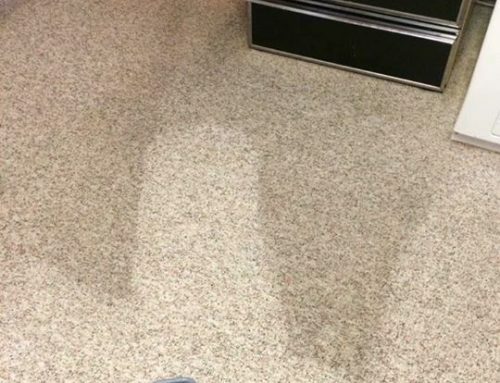 This vacuum cleans the carpet and removes dirt deep within. Its filtration captures 99.6% of particles and its light weight of only 19.5lbs allows you to clean the home without that terrible arm pain. Lights on the vacuum will blink when their is an issue and the whether bag, filter or brush need to be replaced. Though this vacuum is more expensive than the ProTeam ProForce 1500XP, the replacement products are still fairly priced. The replacement bags (10 pack) is only $12.49, replacement filters can be bought for $19.99, and they offer a 10 year warranty for $79.99! The Windsor Sensor is an exceptional vacuum but Sunrise Chem-Dry ranks it at #2 because of the expense, the cord only being 40 feet rather than 50 feet, and because its cleaning is great but does not clean as deeply as the ProTeam ProForce. 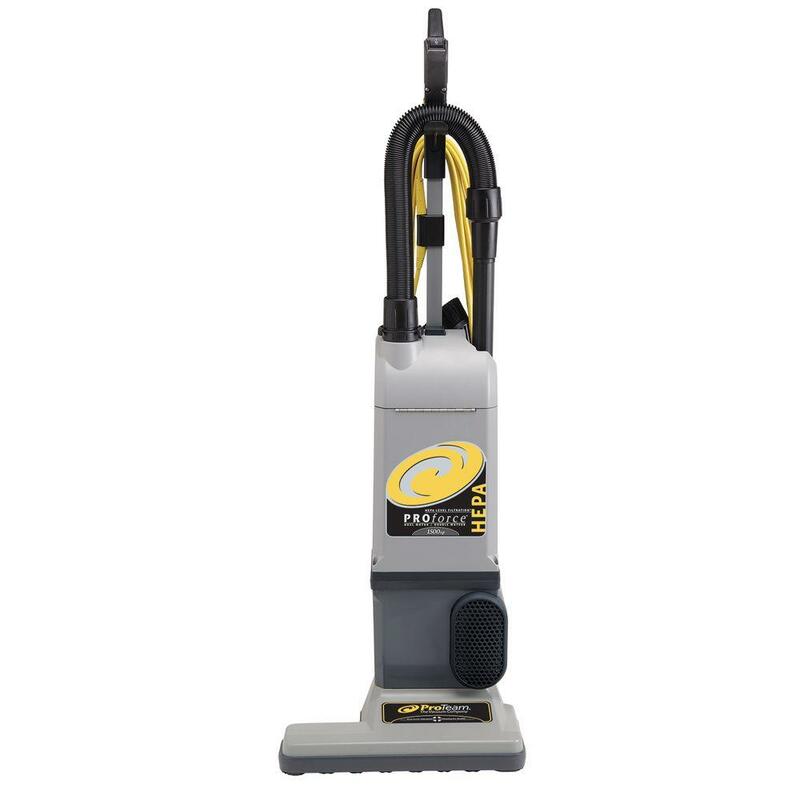 If you are cleaning areas that do not require a longer cord and has a long time warranty than this vacuum is for you! 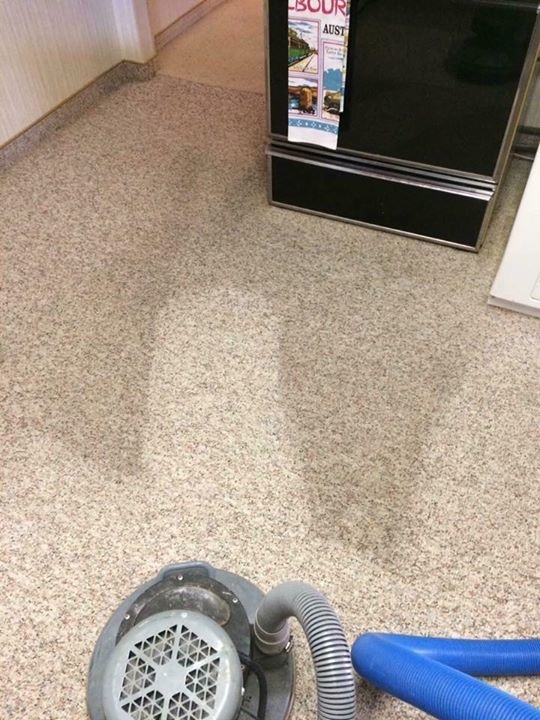 The Windsor Sensor is an amazing product and will keep your carpets clean with regular use! This vacuum cleans carpets well, but is at the bottom of our list due to maintenance. Sunrise Chem-Dry used to use the Miele 41HAE030USA Dynamic U1 before finding the alternative that requires less maintenance and cleans deeper. This vacuum has a long cord at 54 feet long which allows to clean a large room without needing to unplug and replug but it does not get a super deep clean like the ProTeam ProForce or the Windsor Sensor. I mentioned that the biggest downfall was the maintenance, the replacement products for Miele 41HAE030USA Dynamic U1 are a bit expensive which is why Sunrise Chem-Dry rates this vacuum at #3. The replacement bags (4 pack) is $18.85, and the replacement filters are $37.74 (Yikes!). Though the maintenance for this vacuum is a bit on the pricey side it does offer a 2 year or 3 year warranty! Though Sunrise Chem-Dry does not recommend this product at the top of our list, it will still clean your carpets well but will definitely cost a small fortune in the long run. 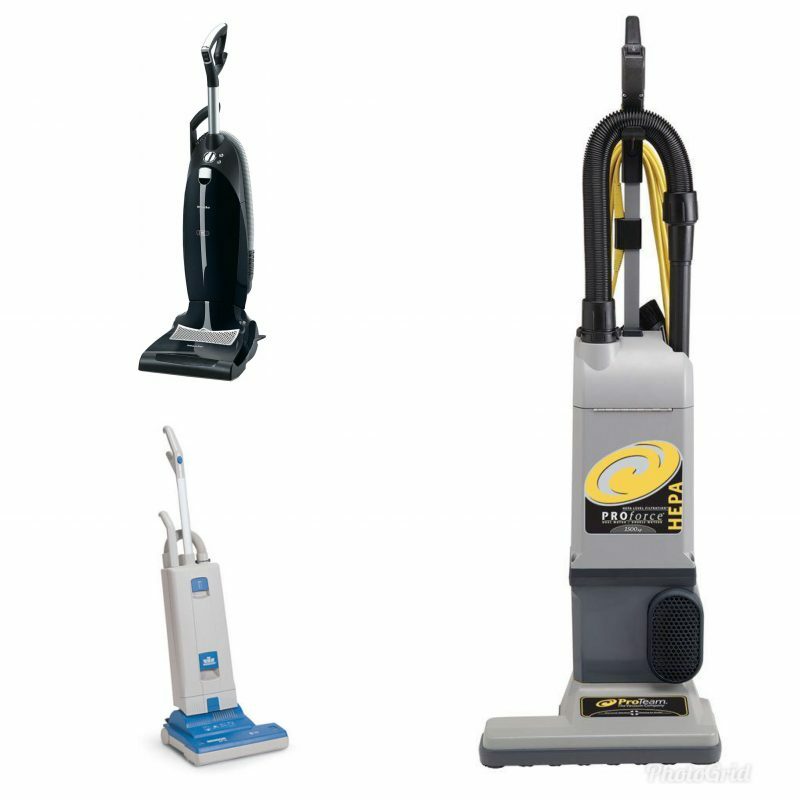 So The Best Vacuums For Carpet Cleaners Is? To sum it up the best vacuums for carpet cleaners is the ProForce 1500XP Vacuum. 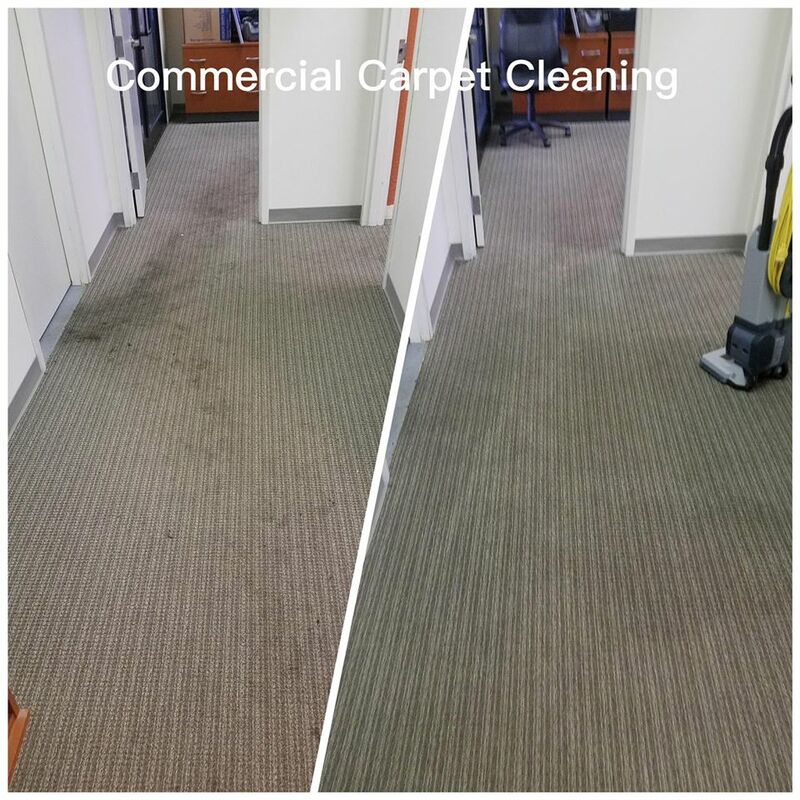 It is important to keep your commercial or residential carpets clean! With that being said, Sunrise Chem-Dry wants to offer you the best advice that we can including product advice. Vacuuming is important when it come to removing allergies in the air and in the carpet. We have used all of these products and provide nothing but honest information that you can trust. It is very important to get your carpets cleaned regularly by a professional in order to keep the vibrant and new look you desire. In between cleanings it is important to vacuum your carpets to remove the dirt and dust that can get trapped within the fibers and surface. 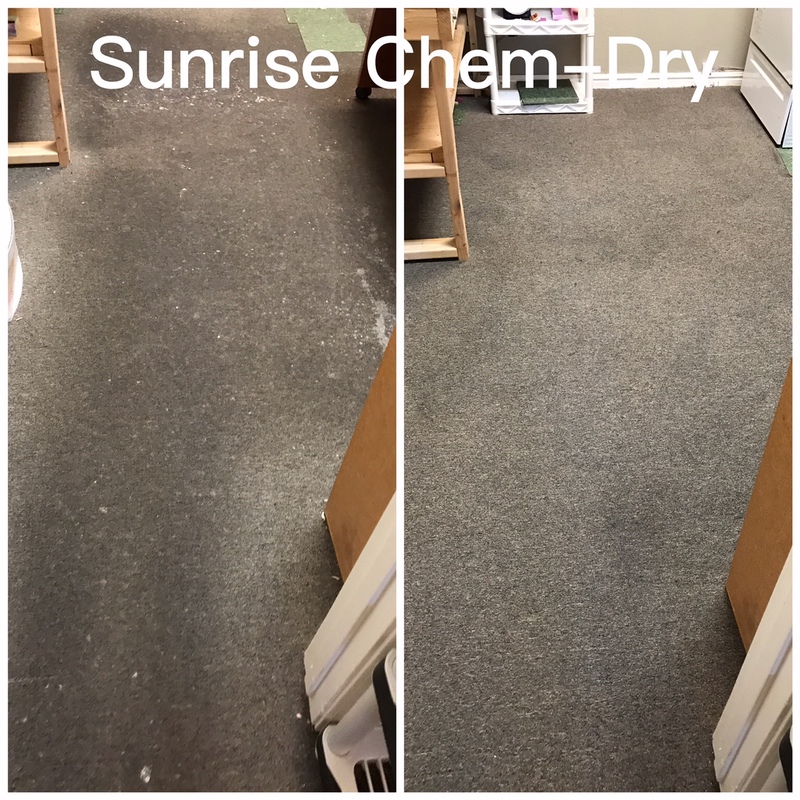 Sunrise Chem-Dry suggests these vacuums for the ultimate in between cleaning for your commercial or residential properties. 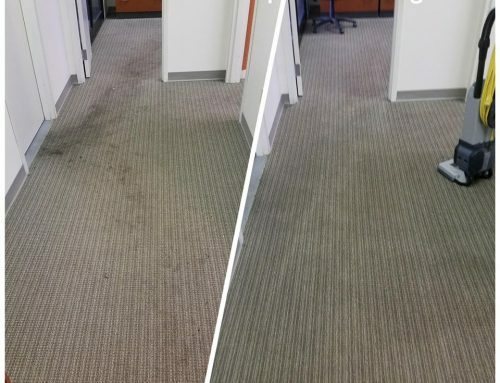 Do not hesitate to call Sunrise Chem-Dry today to schedule your deep professional cleaning and show you what hidden potential your carpet has! Love getting this information. Thank you!